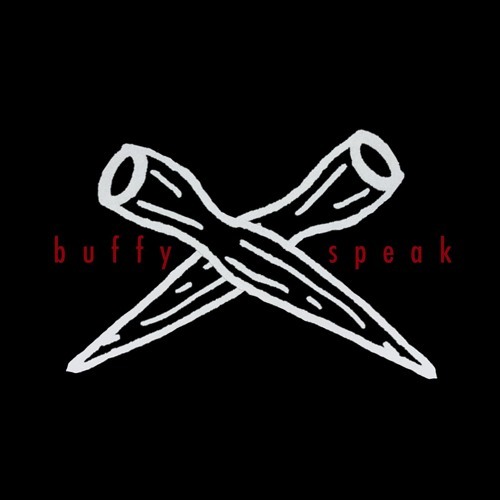 buffy speak is a podcast about buffy the vampire slayer, which beth has seen upwards of ten million times and caroline is watching for the first time. we try to come at the show from an intersectional perspective and have a ton of fun with it. we hope you do too!